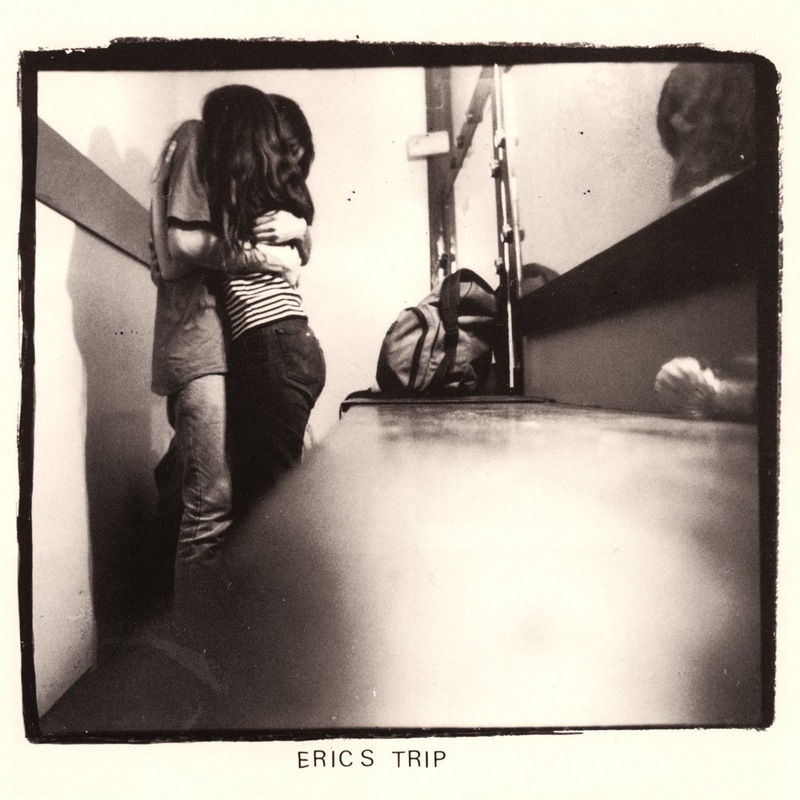 22 Years Later: Love Tara is the first full-length album by Canadian indie band Eric’s Trip. The album has been repressed after many years of being out of print, and is available now remastered in 24bit. 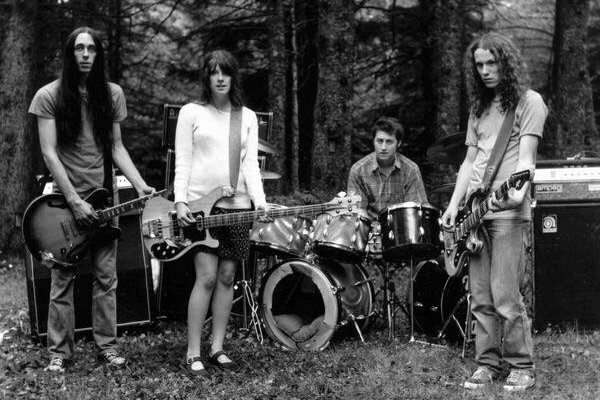 Love Tara, introduced this lo-fi pop band to the world with beautiful and noisy tracks like "Smother." This record was also one of the first to mark Sub Pop's journey from the Seattle grunge scene to a lighter, more melodic form of music.